I’m a firm believer that it doesn’t matter what kids read, as long as they’re reading something. When No 1 Son was very small we used to teach him to recognise the letters on car number plates as we walked along the road; this progressed to car names, and so on. My mum used to do that whole Colour Purple thing of writing the names of various objects (e.g ‘chair’ and ‘table’) on pieces of paper so we would start to read; she also used to encourage us to read the backs of cereal packets. And my sister used to read two books over and over again: one was Adrian Mole, and the other was a Peanuts comic strip book. Familiar characters are a great way of encouraging kids to read if they’re a little reluctant – for example, from their favourite films or TV shows. Once they discover a love of reading, they’ll soon progress on to other kinds of books. 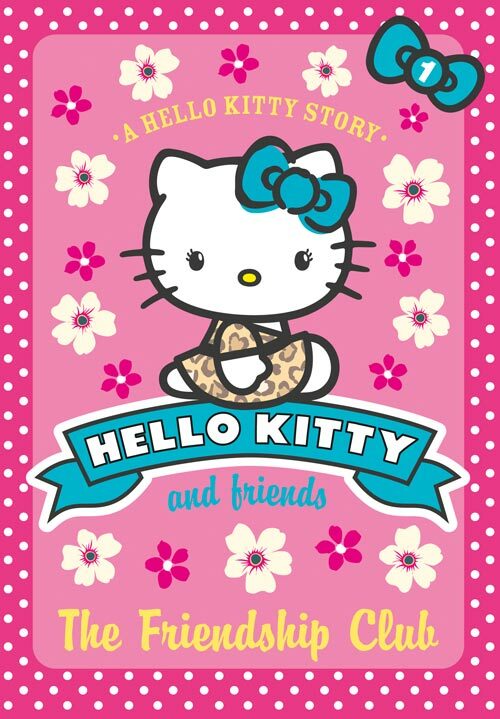 And talking of familiar characters, I know a little girl who is OBSESSED with Hello Kitty; pencil case, backpack, the works, and she would absolutely love these books, which feature Hello Kitty and her little friends in various adventures with fun lessons (e.g, how to be a great friend, and so on). The good news is I’m giving you the chance to win one of three sets of six books in my easy to enter competition. All you have to do to enter is leave your answer to the following question by 11.59pm on the closing date, next Saturday, the 13th, and the usual The Mum Blog competition rules apply. 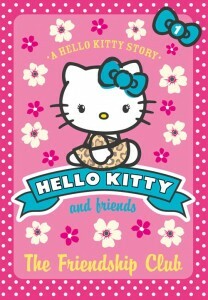 Question: Which country did Hello Kitty originate in? Thank you everyone who entered, the winners chosen by random number generator are Em @snowingindoors, Amy Woodhouse and Dawn Taverner. Please email your details to me via the contact form so your prizes can be sent out!